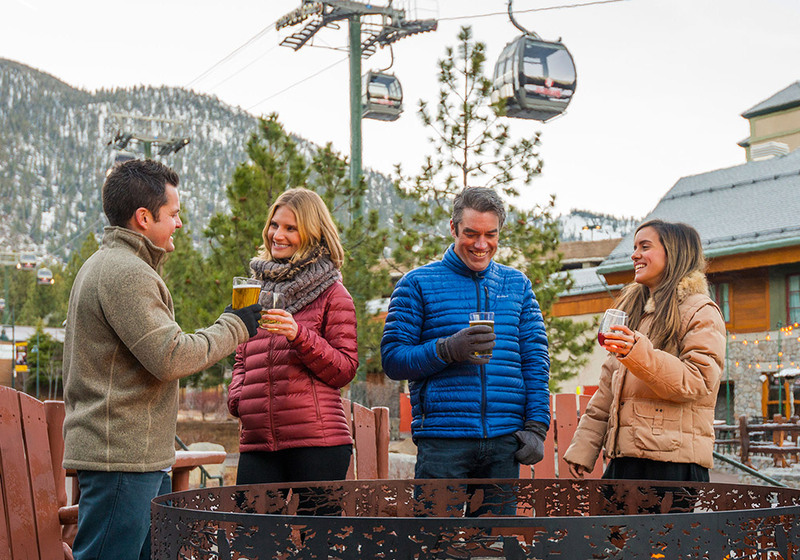 There’s so much awesomeness to experience in Reno-Tahoe you’ll want to share the experience with everyone you know. Bring your family, bring your friends, bring your associations and groups, or your business. We’ve created a few suggested itineraries to help you start planning the escape. 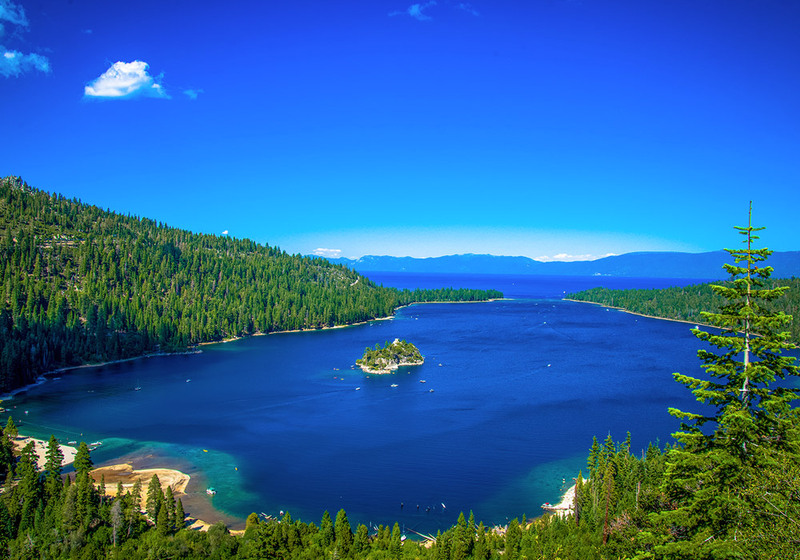 Experience the Reno-Tahoe Territory, a diverse region of high desert valleys, majestic tree-lined mountains and world famous Lake Tahoe. There’s no other place that can claim the beauty of Lake Tahoe, the action of the “Biggest Little City in the World,” the rich history of the Comstock Lode, and the state’s oldest recorded settlement. From hiking and biking trails to kayaking and rafting the Carson River, this one-day itinerary is for you if you’re looking for adventure in Carson City. 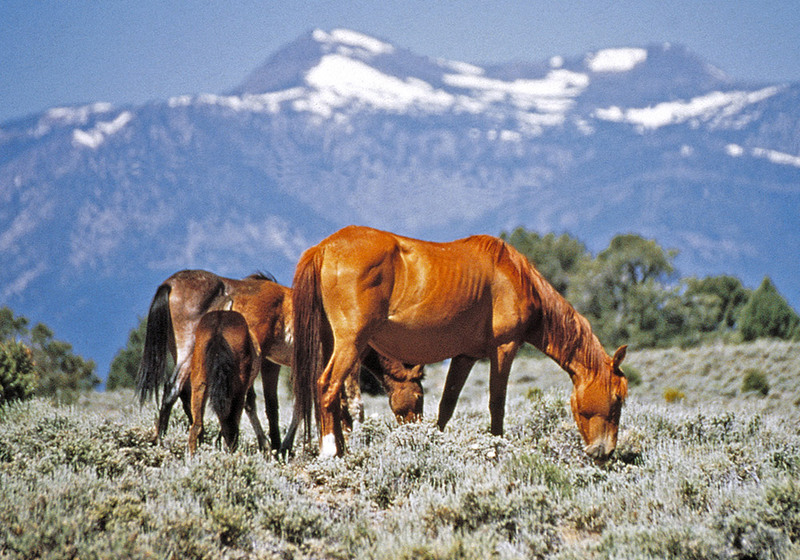 From historic Genoa to fishing and wildlife, Carson Valley offers many adventures. 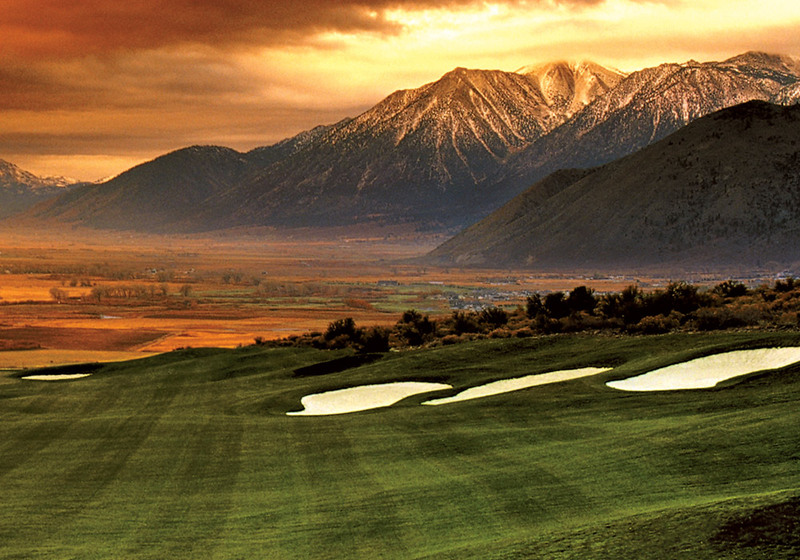 Check out these six itineraries, all based in the beautiful Carson Valley. Enjoy a day of scenic golf against the Sierra Nevada Mountains followed by rich, colorful history in Nevada’s state capital, Carson City. 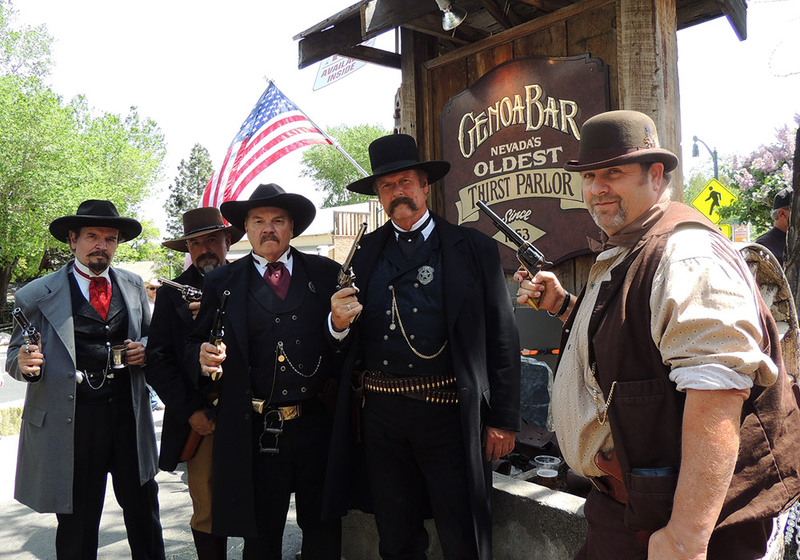 History buffs will love strolling in the footsteps of Kit Carson with this one-day itinerary in Carson City. 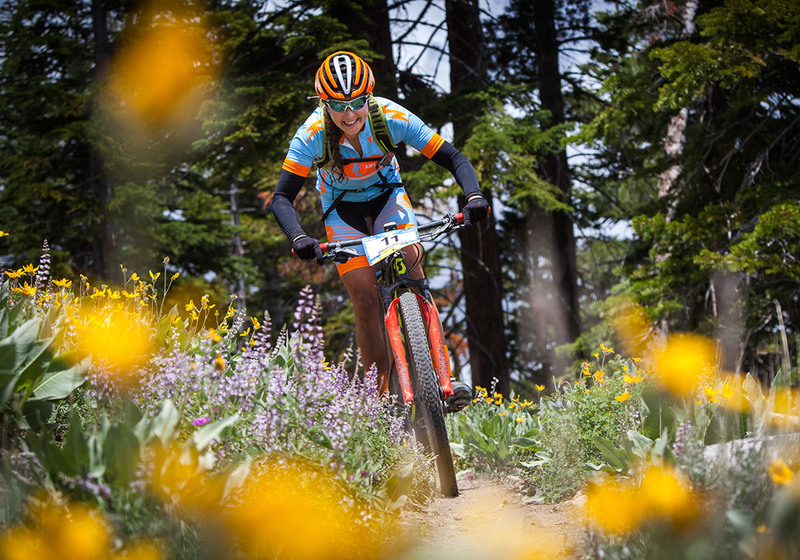 Embark on a scenic journey unlike any other – 72 miles around Lake Tahoe. Considered “The Most Beautiful Drive in America,” this is a pleasant way to spend a whole day or half a day depending on the length of stops and side trips. 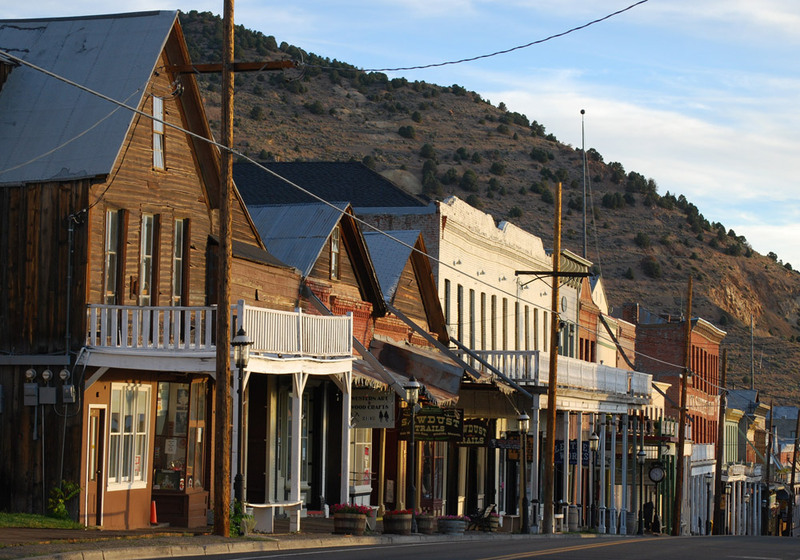 Tour behind the scenes of Virginia City’s most famous, historic churches and landmarks. Experience a unique perspective on religion and sin that most visitors to Virginia City never see. 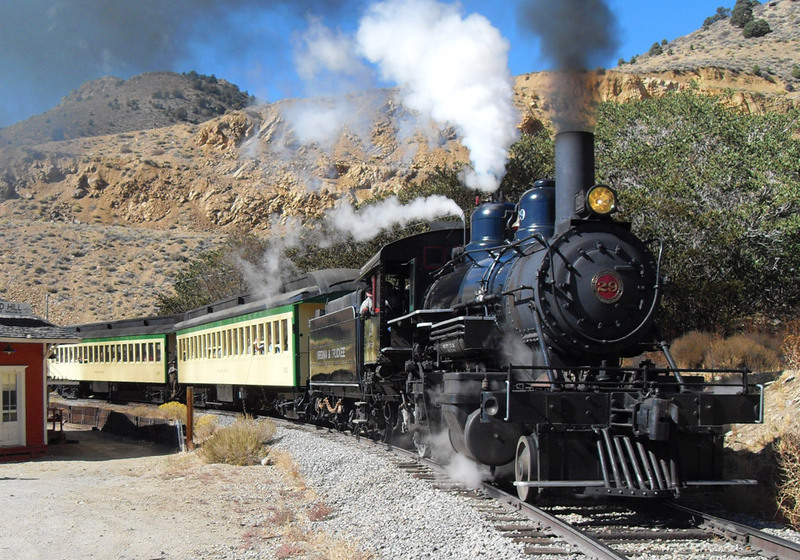 Step back in time and take a fascinating cultural and historical journey in Virginia City. 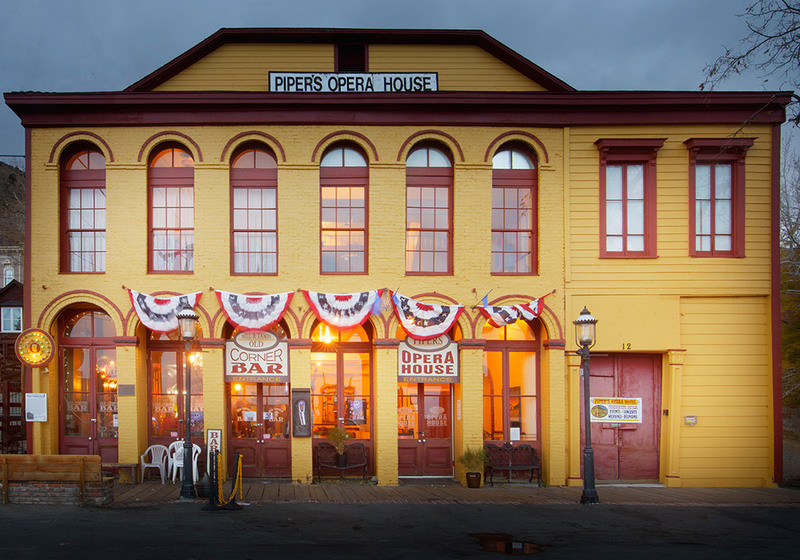 This itinerary includes the discovery of the richest silver deposit the world has ever known as well as Virginia City’s most revered and historical buildings. 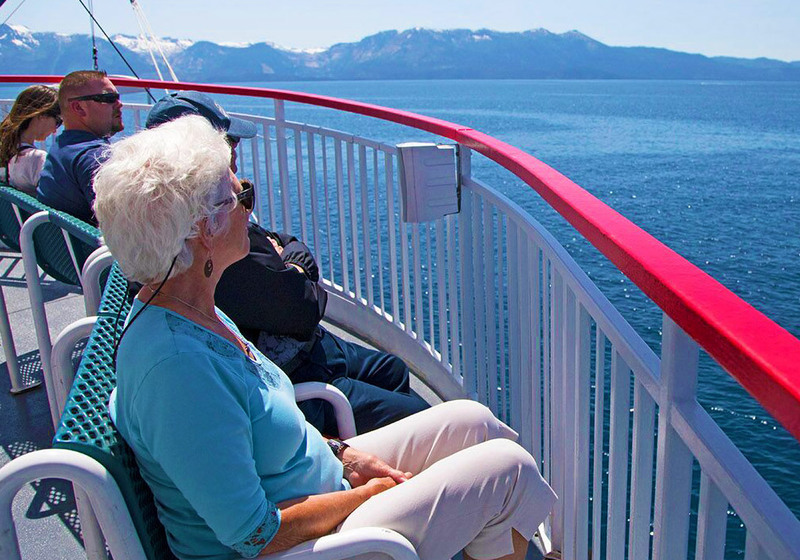 Families visiting Reno-Tahoe can choose from a wide variety of activities to make their trips memorable and fun. 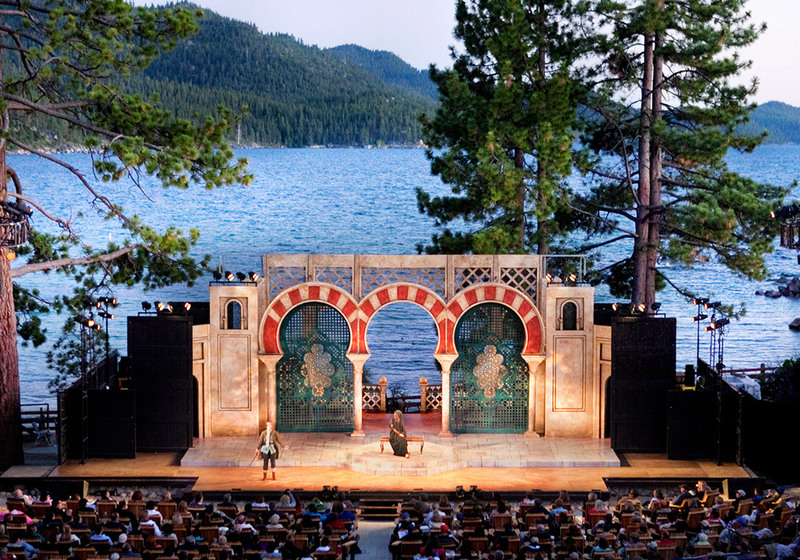 This two-day itinerary takes your family from downtown Reno to North Lake Tahoe. If you’re ready to head out into the great wide open areas of northern Nevada, there are far too many options to enjoy in just one day. This suggested itinerary will help your group get outside to enjoy the great weather, scenery and fresh air. For a variety of adventure and activities in Reno-Tahoe, this three-day itinerary takes you all over our destination, hitting highlights along the way. Including Reno, Virginia City, Carson City, Carson Valley and Lake Tahoe. 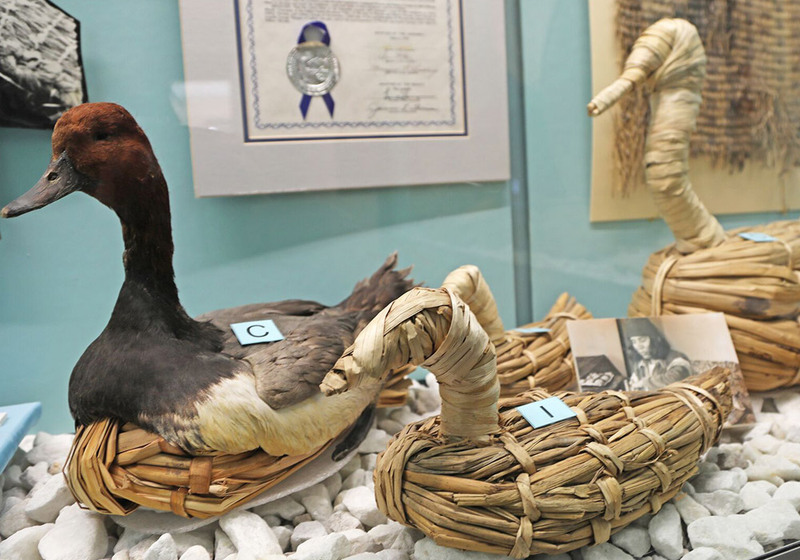 Explore Nevada’s deep-rooted Native American heritage. The entire state is known as Indian Territory. Native peoples have dwelled in the state’s valleys, deserts, and mountains for many years. Experience the southern part of Nevada’s Indian Territory with visits to Red Rock National Conservation Area, Ash Meadows National Wildlife Refuge and more with this three-night itinerary.